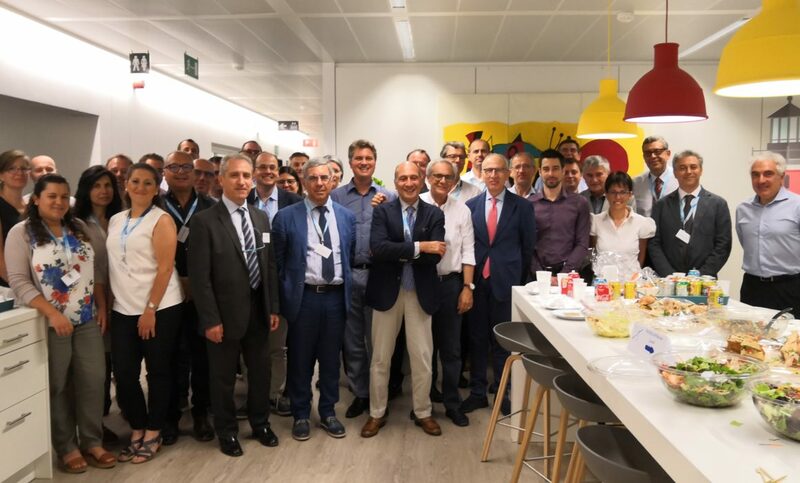 The Y1 revision of WinSiC4AP Project took place from 17 to 18 July 2018 in Brussels. All 20 partners met and, guided by the Project Coordinator, presented their project updates to the Project Officer under the supervision of reviewers. The Y1 report was completed by July 2018.